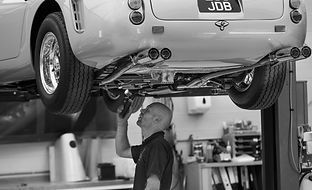 All aspects of classic and modern Ferrari servicing undertaken in-house. Fully understanding the importance of originality and preservation. Specialist in re-building original engines in our dedicated shop. 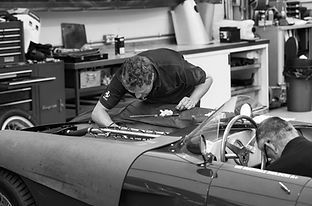 Our experienced technicians service hundreds of classic Ferrari in our dedicated workshops, ranging from minor mechanical repair work to major overhauls. 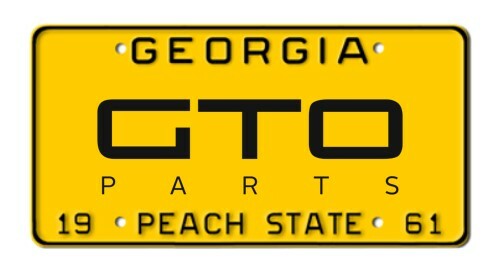 We perform all aspects of engine building and tuning in-house in our dedicated engine shop. 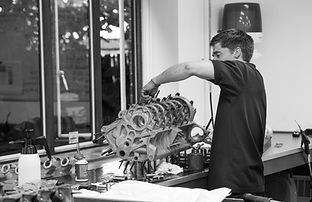 From rebuilding original engines for cars in our own workshops, customer units sent in from all over the globe, through to re-manufactured complete units from standard to competition specification, we specialise in the art of the Colombo V12.